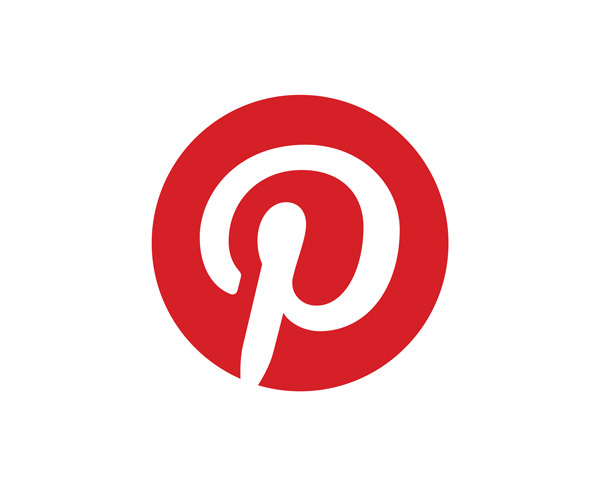 The latest buzz in some writer’s circles is towards Facebook’s new Author App. Have you heard about it? The Facebook Author App is for pages only (I believe, but don’t kill me if I’m wrong – Facebook makes me feel old beyond belief, particularly as I have somehow been allowed to create two usernames with exactly the same name). Let me show you my own author app – but as you go there, please take pity on me, and actually LIKE the Facebook page for me – apparently I need 30 likes before I get access to Facebook Insights – which will officially tell me how unliked I am. Ah, the irony. Go to my page and you’ll see the Author App as an app button. It’s a big red button, titled “Read My Book”. When you click it, the app takes you to a separate tabbed page. 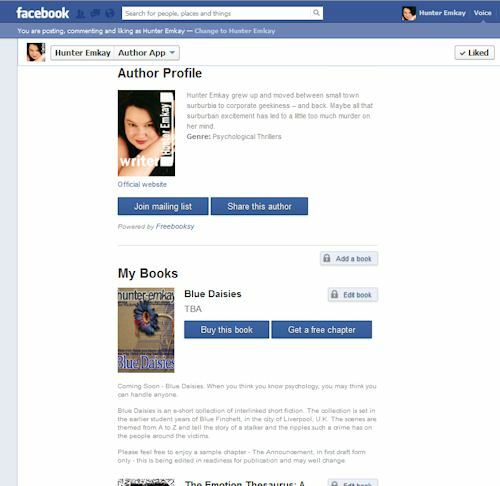 Under the Author App tab you can create an author profile which includes a mailing list, and wait – there’s more – it lets you put your books for sale. (Note: mine isn’t a great example – I don’t have any books, or samples to offer quite yet, although I mocked up one for the sake of this post). But each book can provide an URL (to Amazon or similar), price, description, cover shot image, and two fields allow you to input an URL or upload a PDF of a free chapter file for the book. This can be entered manually, or you can add a book simply using an ISBN number. This feature also allows you to bring in details of books not written by yourself, as I have done for The Emotion Thesaurus, which I recommend for writers. Continuing on with the app, there is also an area to feature your book signing events. Cool, thanks for pointing this out! Was not aware of the Author App till now!